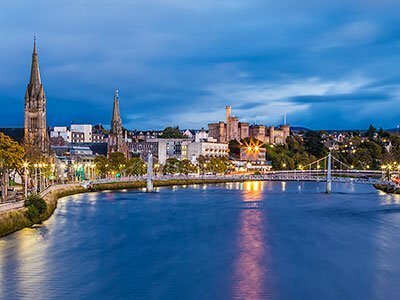 We are located in a quiet residential area yet just a 5 minute walk from Inverness City centre with its excellent range of shops, bars and restaurants. We are conveniently located in a quiet residential street yet only a five-minute drive from the A9 which takes you south towards Edinburgh and North towards John O'Groats. 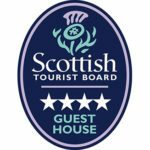 Welcome to Inverglen Guest House, the perfect B&B when visiting the vibrant city of Inverness. Our award-winning Guest House is a short walk from the fantastic shops, restaurants, and pubs in Inverness city centre, but with the bonus of being in a quiet location. Susan and John have created a relaxing, friendly and welcoming environment for our guests. This commitment was recognised when we won the Highlands and Islands Tourism Award in 2017 for being the most hospitable bed and breakfast or guest house. We were also finalists in this category in 2015 and our commitment to excellent customer service was further recognised when we attained the prestigious World Host status. 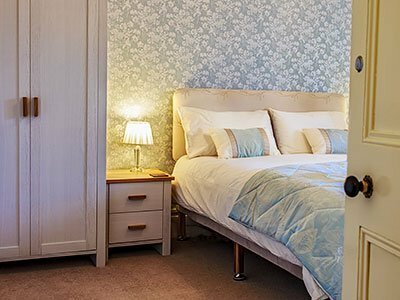 Inverglen has five luxury en-suite bedrooms to choose from, including 2 rooms with King Size beds, 2 rooms with Super-king Beds (one of which also has a single bed), and 1 room with a standard double bed. 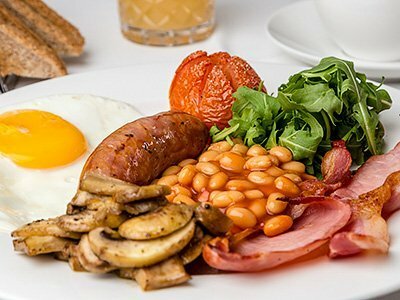 As you would expect at an award-winning guest house, our breakfast showcases the best of Scottish produce. Our menu combines tried and trusted B&B favourites with an opportunity to try something different. 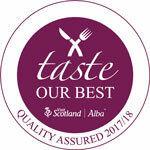 We have been awarded Quality Assured Status under the “Taste our Best” scheme run by Visit Scotland. Our Bed and Breakfast property is in a quiet residential area yet just a 5-minute walk from Inverness City centre. You can leave your car in our free car park whilst visiting the excellent range of shops, bars and restaurants that are just a short walk away. Inverness Railway Station and Inverness Bus Station are also only 10 minutes walk away making this a good choice for those using public transport. Interested in Exclusive Discounts and Offers? For exclusive discounts and special offers then why not sign up to our newsletter.